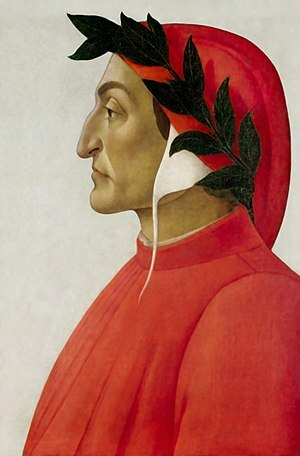 English readers have adopted Dante to the extent that they often seem to forget he was Italian. The New York Review of Books has a discussion of some recent treatments of Dante (two translations and Dan Brown’s Inferno) here. For the majority of Anglophones reading the original text is out of the question, so it’s important to choose a translation that works for you and not simply pick up the first one that comes along. If you don’t want to try the text, look at William Blake’s unforgettable illustrations for The Divine Comedy, all of which can be found here in The Blake Archive.